I have a Sea-Fire 131-440 system in my boat, a Riviera 38FB. Few weeks ago I had an electric problem that affected the system and the boat went down. 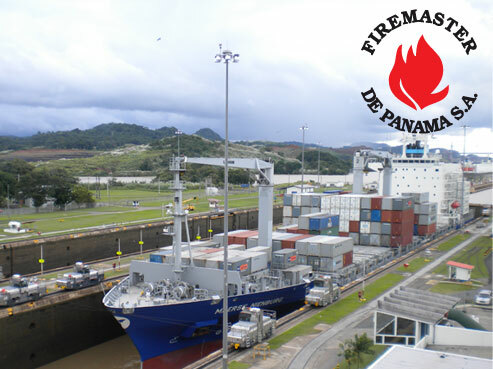 I sent an email to customer service of Sea-Fire in US and they referred me to Firemaster de Panama. They call me immediately and the next day they were in my boat checking the problem. They had all the parts in Panama needed to solve the problem and in a couple days my boat was ready to go. The service was great and now I know that my fire system has complete local support.